At Freehand Digital it is our mission to create the best impression of your business. We are a multifaceted creative agency, providing our clients with Web Design, Web Development, Graphic Design, Digital Marketing and Photography services. So whether it’s a simple brochure website, a full eCommerce solution or a complete re-branding of your business, we have a solution for you. Working with the most modern Web Design techniques, we work closely with your business to ensure that your customers see you in your best possible light on the world wide web. With over 2 decades of experience in the Graphic Design industry, we have created countless designs for clients across a vast range of industries. Responsive Web Design is a must in this day of age, that is why all of our web designs are created with the mobile environment in mind. Using tried and tested techniques we can ensure that your business achieves it’s highest possible position in the search rankings. We can work with your business to increase sales through Digital Marketing strategies across a range of platforms. You can have confidence in our experience. 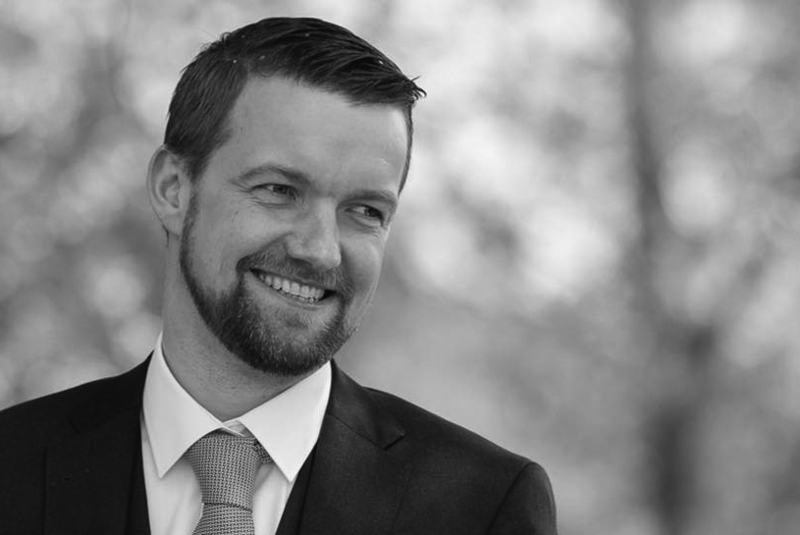 Our Creative Director and founder Seán Fitzmaurice has over two decades of experience in the design industry. Beginnig his career in graphics in 1997 in the newspaper industry where he learned his trade designing custom advertisements for clients and newspaper pages. Later going on to use those skills to produce brochures, leaflets, books, corporate stationery and pretty much any printed material you can think of. As the internet took off in the early ’00s it wasn’t long before Seán was bitten by the bug, diving in to every course and training book available. Seán’s combined knowledge of both Web design / development and graphic design skills is a great asset to our clients as we can offer a unique ‘one stop shop’ that is difficult to find anywhere else.